Seven Easy Homemade Diwali Sweets Recipes Just For You! Diwali is one of the biggest community festivals in India and around the world. It is a time of happiness, sharing, and also signifies the beginning of all good decisions. Along with this, families make and share sweets of different kinds, textures and colours with their friends, relatives and neighbourhoods. Traditional Festival of Lights: Diwali or Deepawali or Dipawali sweets are the centre point of every Diwali season and this time if you have are running out of Diwali Sweet ideas – then we have some in stock for you! They are wholesome and yeah of course they are sweet- but not destructive for the body. Come on, it is festive season and there is no harm to indulge in a bit of sweetness. They can be made right at home! Now, these easy recipes can be prepared at any time of the year. Got guests? Then make these ahead of time and keep cold. We assure your guests will feel delighted. If you are a chocolate lover? Then this one is for you!. Actually, chocolate does have a lot of benefits. Do you know? Learn it all here!! In a saucepan, boil milk at a low heat. Once boiled, add salt. It will curdle a bit. Strain and refrigerate the residue for an hour or so. In a saucepan, add sugar, butter, coco powder and chocolate chunks. Mix well. Pour into the semi firm milk mixture and combine well. Transfer to a flat square or circular pan. Press firmly and refrigerate until firm. Slice into squares and serve cold. 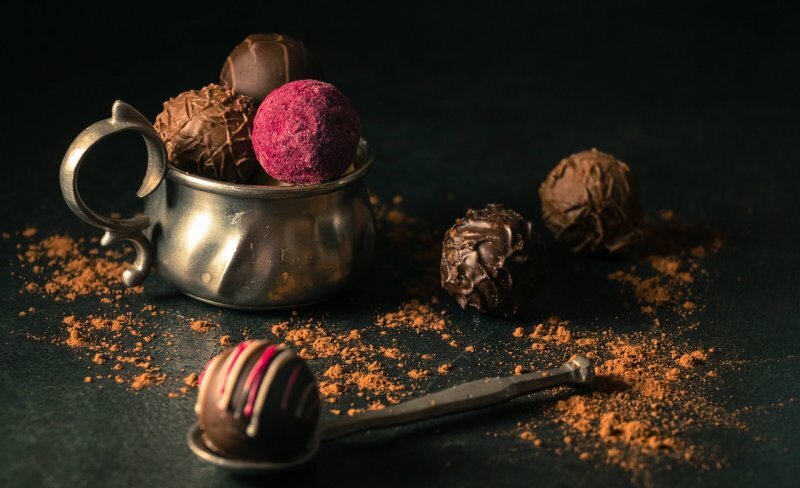 Learn more: Why are Chocolates good for you? Tips: This is originally chocolate flavoured, but if you like the coffee flavour- then replace the cocoa powder with instant coffee powder(it should be mixed with 3 tablespoons of hot water and add 1 more extra tablespoon of sugar) and then follow the same procedure. Carrots are healthy on its own. But have you tried this Indian dish that involves grated carrots that are cooked in thick milk and garnished with any dry fruits. This is one recipe that will melt in your mouth! 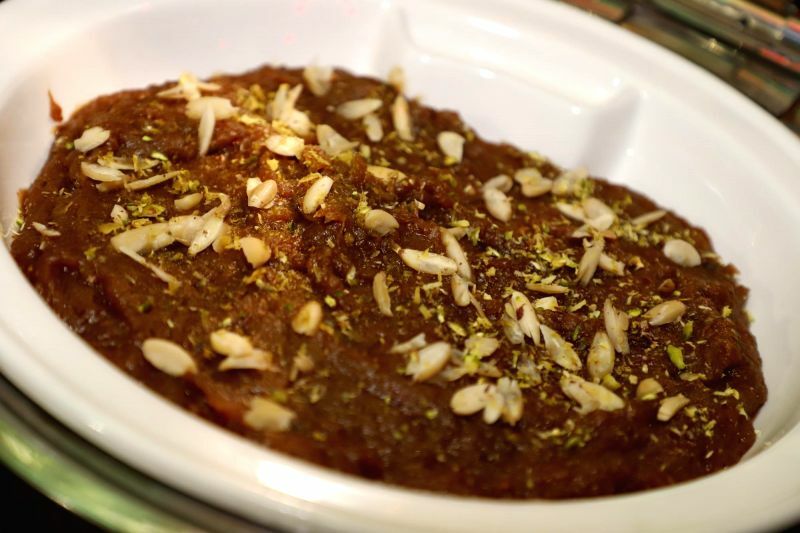 You can get Carrot Halwa Recipe here! A very mildly flavoured dessert that involves rice, milk and sugar. These are specially flavoured with fresh rise petals and that increases the magic of Diwali. In a saucepan, boil milk at a low heat for about 30 minutes. Then add sugar and milkmaid and boil for 5 more minutes. Add washed basmati rice into milk and cook until tender. Finally garnish with rose water and rose petals, mix well and set aside. Leave to cool and serve with small bowls. Tips: If you do not like the flavour of rose water, then maybe you can just avoid the rose water and rose petals. Instead add nutmeg or cardamom powder. 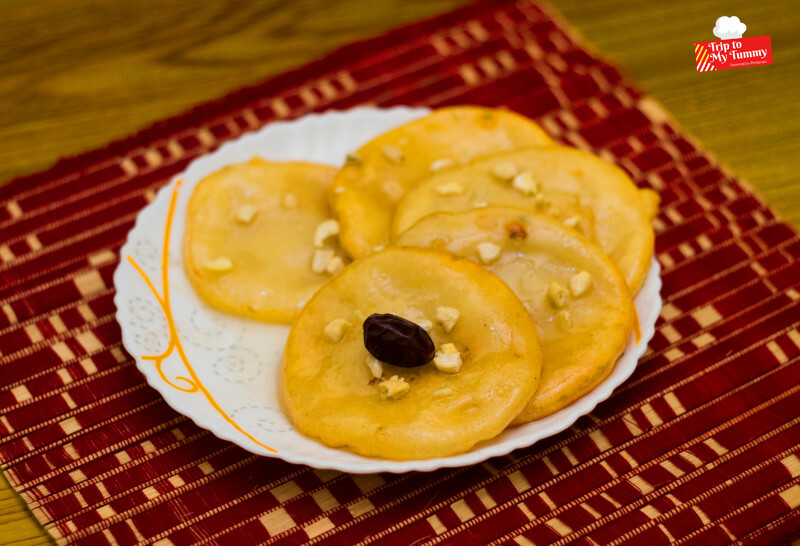 Malpua is easy to make and it is one recipe that you can make beforehand. 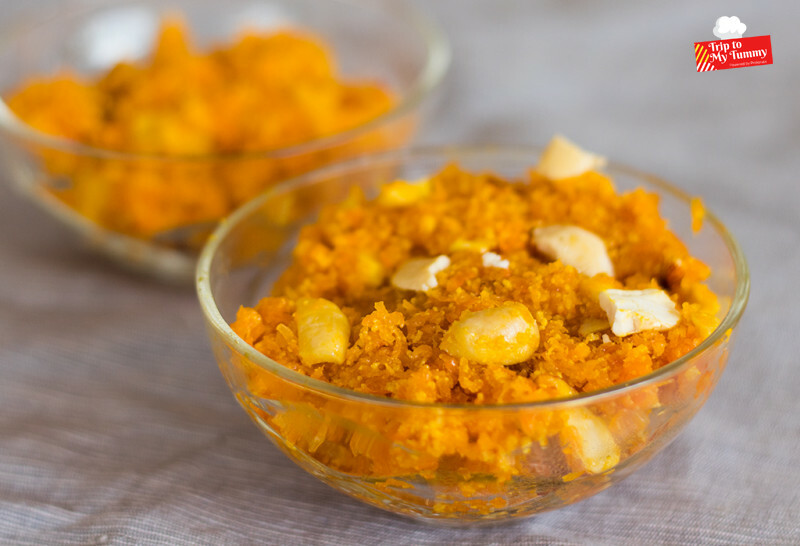 It is popularly made during Diwali and Holi, so this time try this easy Malpua recipe that is fresh, and made from scratch! Check out it Diwali Malpua Recipe here! 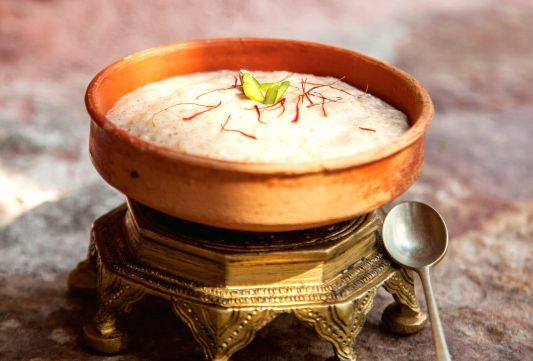 A traditional dessert that was a favourite of Kings in India. It is delectable and so very easy to prepare. In fact, if you have unexpected guests, this will be your sweet life saver! First slice off the edges of the bread. Then cut each bread slice into triangles. Heat ghee in a pan and once melted and slightly hot, fry the bread triangles in them. Take out the bread slices and keep aside. Boil milk in a saucepan until thick. Make the water lukewarm and stir in sugar. Then dip the fried bread slices into it. Ensure that the sugar syrup is lukewarm when you dip it. To serve, arrange soaked bread slices on a flat plate. Pour the thickened milk over it. Powder the cardamom and garnish over it. Your Shahi Tukda is ready! Tips: If by any chance, you do not have the mentioned amount of ghee, you can replace a but with plain no flavour cooking oil. Though plain white bread is used her, try with brown bread to get a healthier option for this sweet. Yeah, we know the normal gulab jamuns are made of paneer, but what happens if you run out of paneer. Fret not, as we have an exciting option for the same. It is gulab Jamun made with bread. Yes, leftover bread is always present in our homes and most of the time- we really don’t know what to do with it. The Christmas Leftover Binge: Smart Tasty Recipes and Tips To Enjoy! 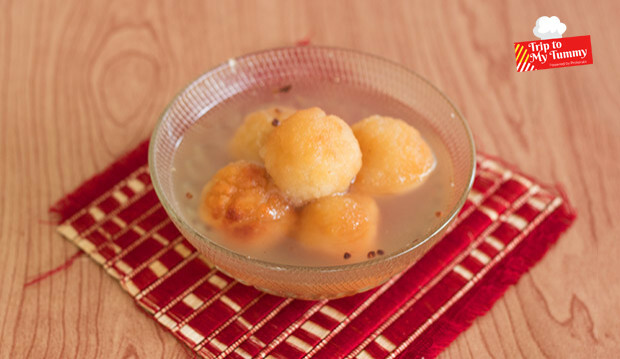 Check out it Bread Rasgulla Recipe here! For the fruit lovers out there, we have another delectable option for you. 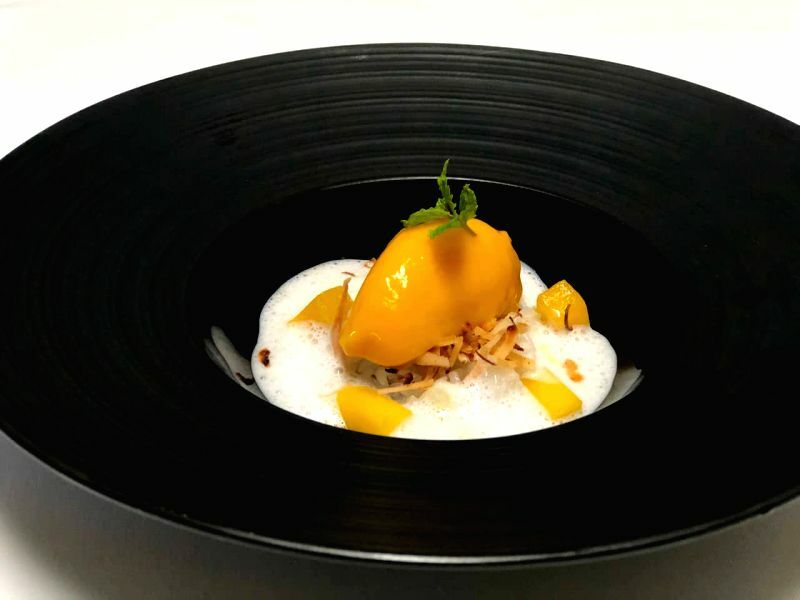 This sweet is made with pineapple, papaya and milk. It is not too sweet, but very refreshing after a heavy meal. Boil milk in a saucepan at medium temperature for about 20 minutes. Add in khoya, mix in well and allow it to get thick. In a deep bottomed pan, add pineapple and papaya and cook with sugar until they soft, mushy and sticky. Add the saffrom to it, mix well and take off from heat. To serve, take small cold milk balls and serve with a large dollop of the fruit mix. Tips: You can use any fruit of your choice like mangoes, figs, apples and so on. If you like dry fruits, do add them too into this mix. So, keep sharing, and making these simple homemade sweets this Diwali and add that extra smile on everyone’ face.